Holiday 2014 is adorned with sparkle and splendor. Gilt finishes add shimmering allure to party couture with the new Gilded Dreams collection from CND. 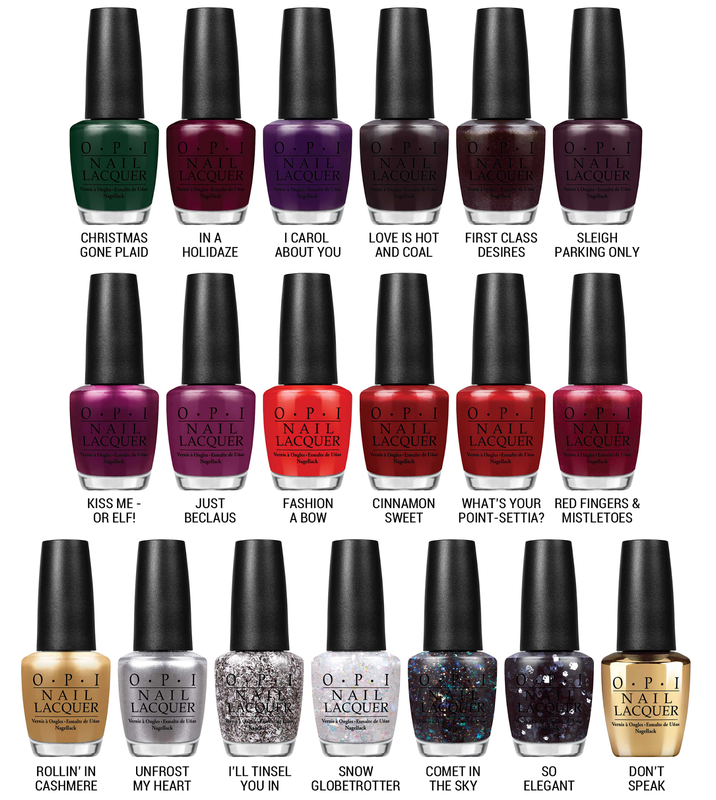 Embrace luxurious color with new CND SHELLAC brand 14+ day nail color shades perfect for an opulent holiday soirée. 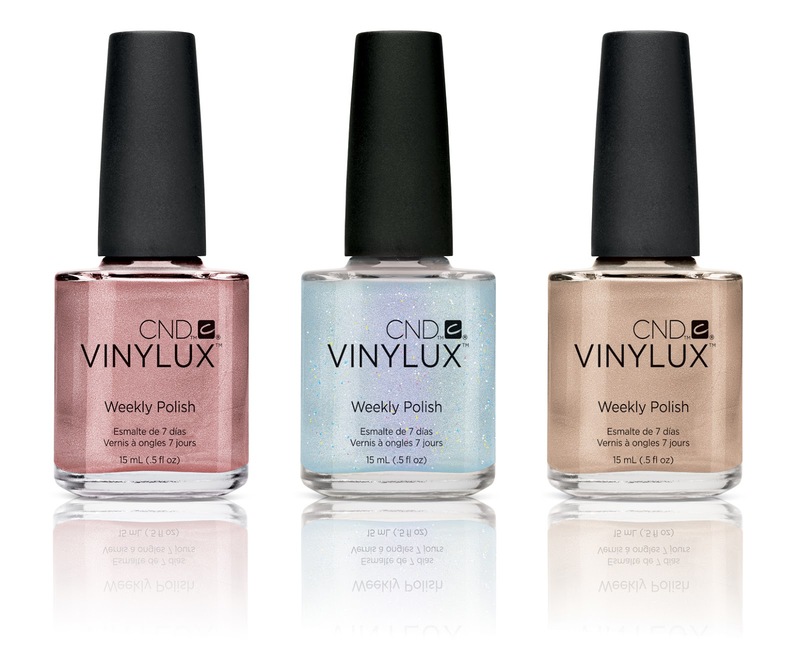 Change your Gilded Dreams manicure every week with these glamorous shades in VINYLUX Weekly Polish. 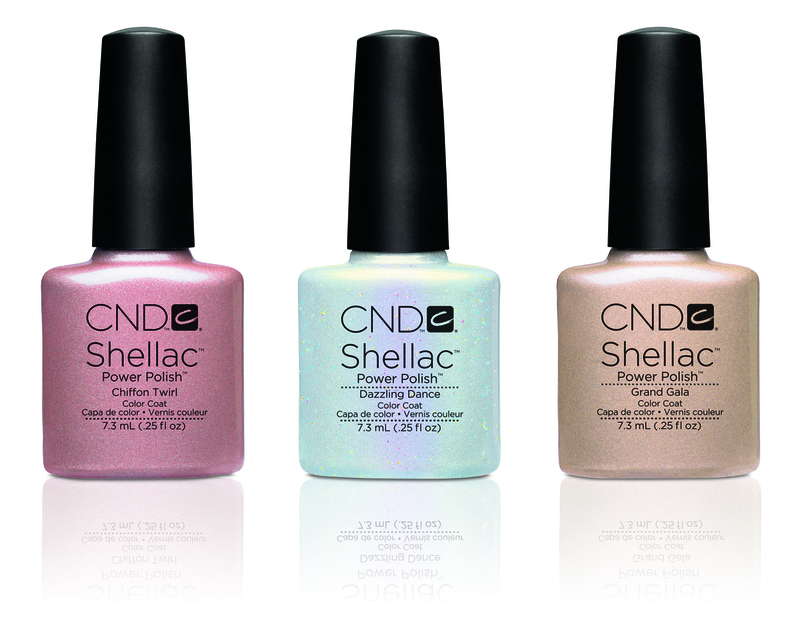 Incorporate CND Additives to create even more sparkle and splendor! The set includes additives in Gold Adorned, Lavishly Rose, Pave Diamonds, & Sapphire Hope, and can be blended into VINYLUX Weekly Polish, any sculpting powder or Gel, or layered over CND SHELLAC brand 14+ day nail color. New limited edition Scentsations hand & body lotions in Gilded Blossom and Crushed Amber are delicately scented with hints of white floral blossom and warm amber, and absorb immediately to soothe dry skin and restore essential moisture. Scentsations lotions are enriched with Vitamins A & E for healthy skin, and contain Aloe Barbadensis Leaf Extract known to moisturize, soothe and condition. Also available in a trio, with beloved scent Vanilla Shimmer. NOIR: Deep vampy plum, textured PixieDust with red Mega Hex Particles. 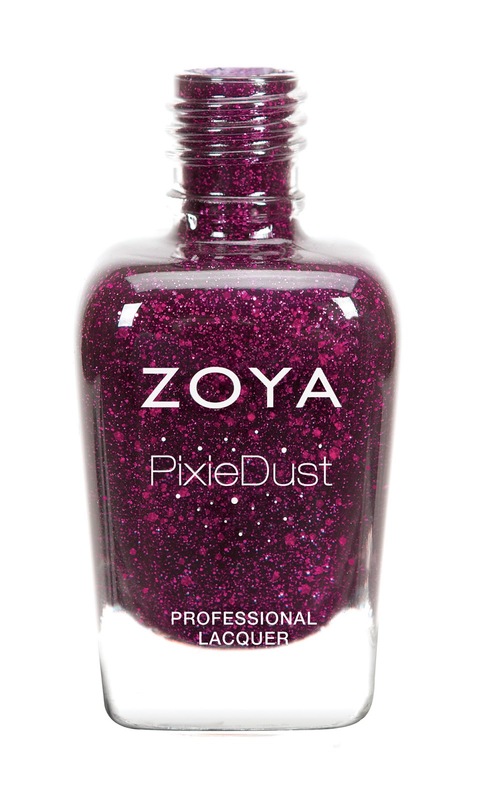 See the How to Apply Zoya PixieDustTM Video for more great beauty tips and tricks to use when applying Zoya PixieDust. COLLECTION PRE-ORDER STARTS September 9th, SHIPPING BEGINS September 15th or sooner. GlitterDaze is excited to announce the launch of their groovy end of summer collection, featuring 10 new multichrome finish nail lacquers on Friday September 5th, 2014. Inspired by the hippie culture of the 60s and 70s, these far out special effect shades shift colors on the nail based on the angle of the light hitting them-a must have for every “lacquerista”! The 10 upcoming multichrome finish lacquers will be the first extreme shift polishes in the GlitterDaze lineup, which consists of a large variety of finishes including: crèmes, glitter crellies, glitter topcoats, holographics, and shimmers. GlitterDaze Nail Lacquers are available at www.ShopGlitterDaze.com. US shipping only at this time.